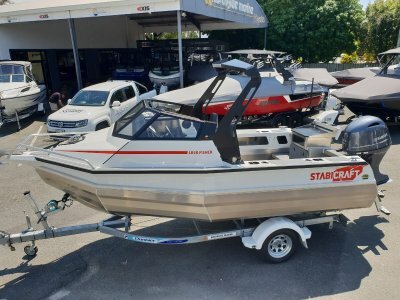 When a little more is needed the Stabicraft 1850 Fisher is the answer. 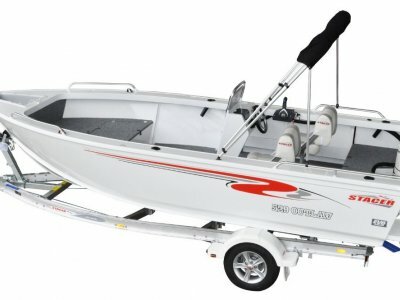 Based off our successful 1650 Fisher with added length the 1850 Fisher gives the avid fisherman and family more room to enjoy the water. 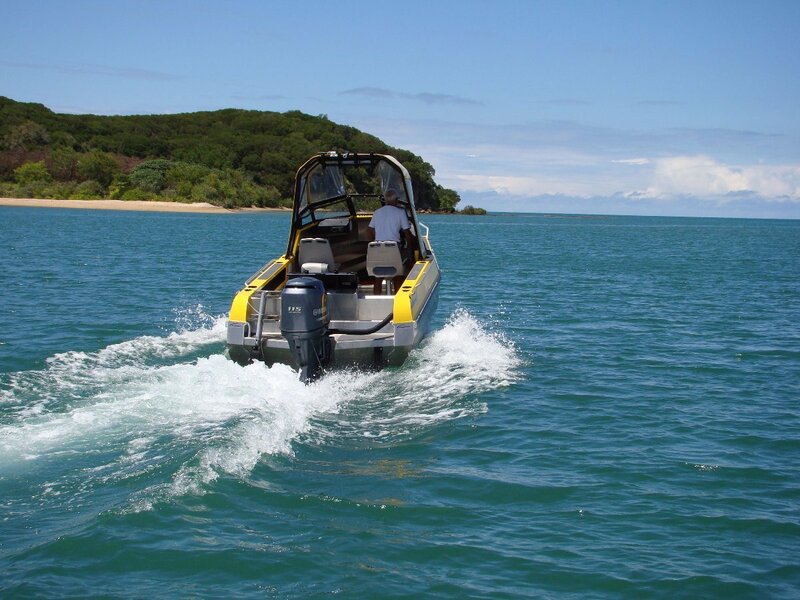 Like the 1650 Fisher, the 1850 Fisher features our innovative Game Chaser Transom, Arrow Pontoons rear fold up seats, heavy duty bait station plus as standard, an all alloy rocket launcher and under floor fuel tank. 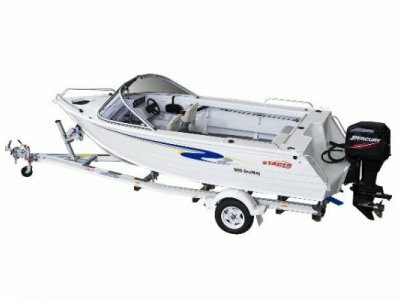 Suited to inshore and fair weather offshore fishing, the stepped pontoon design and full length hull make for economical planing. 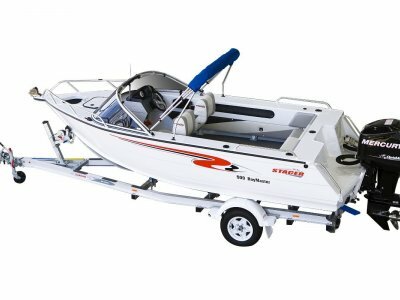 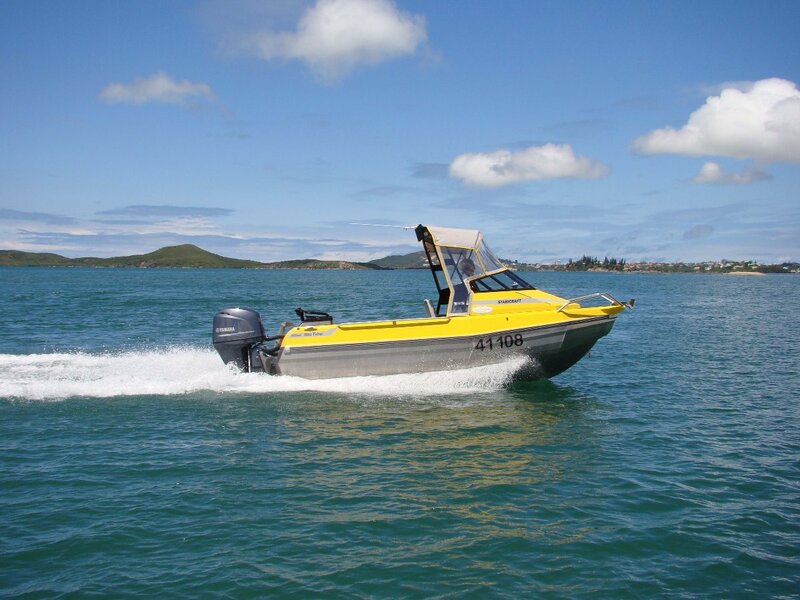 Coupled with the standard 120L under floor fuel tank, long days trawling for your favourite game or towing skiers awaits. 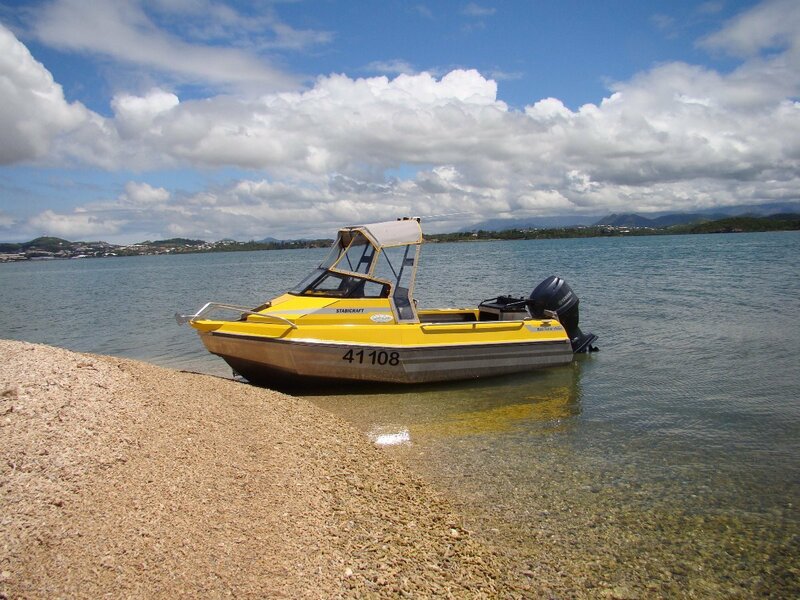 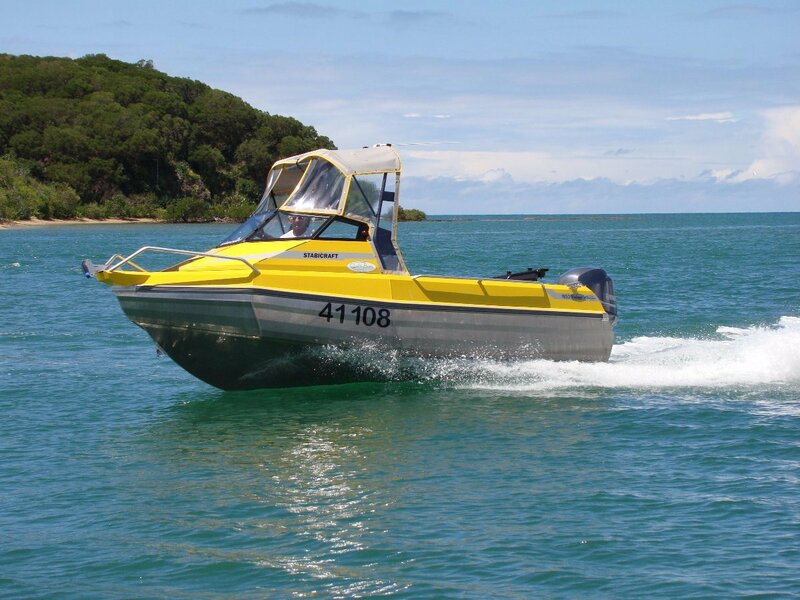 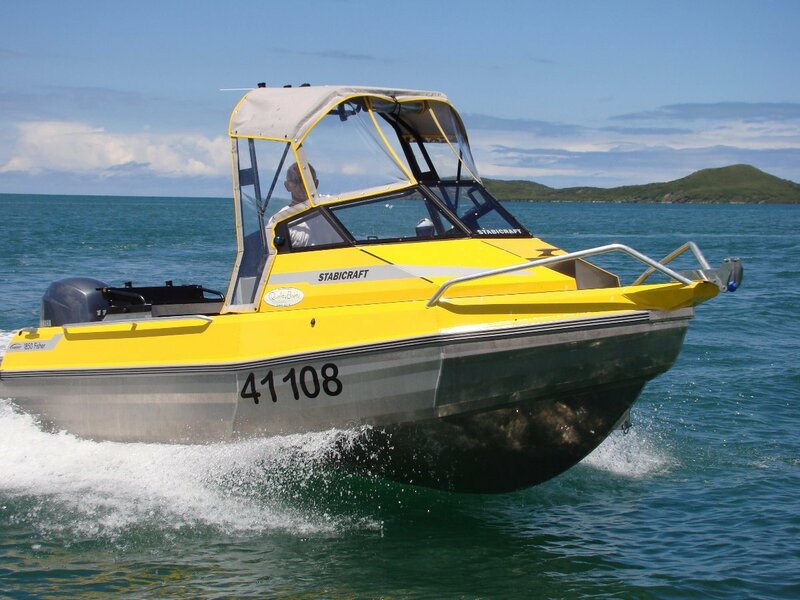 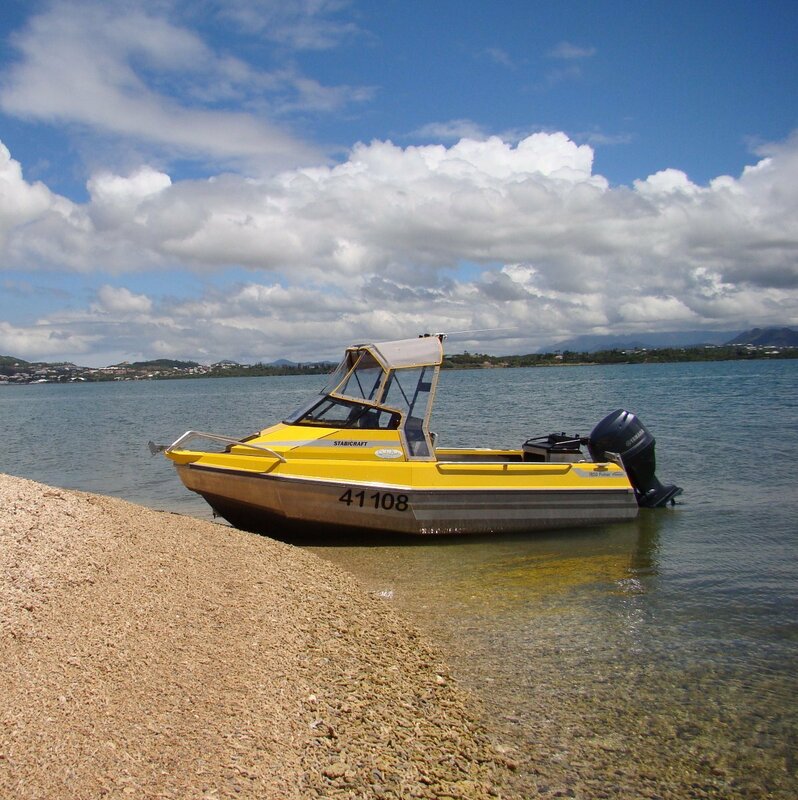 Please contact us for pricing, including Yamaha F115 115hp Four Stroke Outboard Motor; Dunbier Trailer; standard boat, motor, and trailer features (options are extra); Garmin echoMAP CHIRP 95sv 9in Sounder/GPS Combo; freight & transportation costs from factory; pre-delivery charges including Queensland Boat & Trailer Registrations; & inshore safety gear pack. 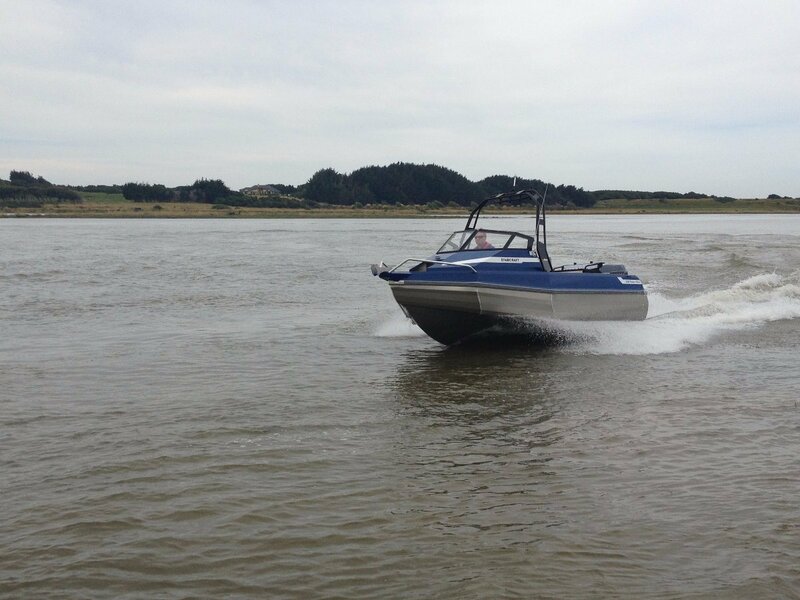 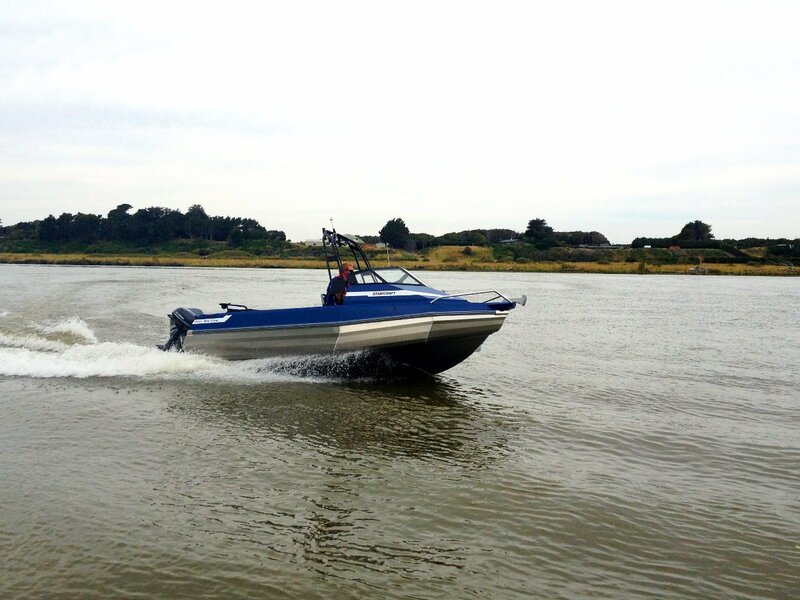 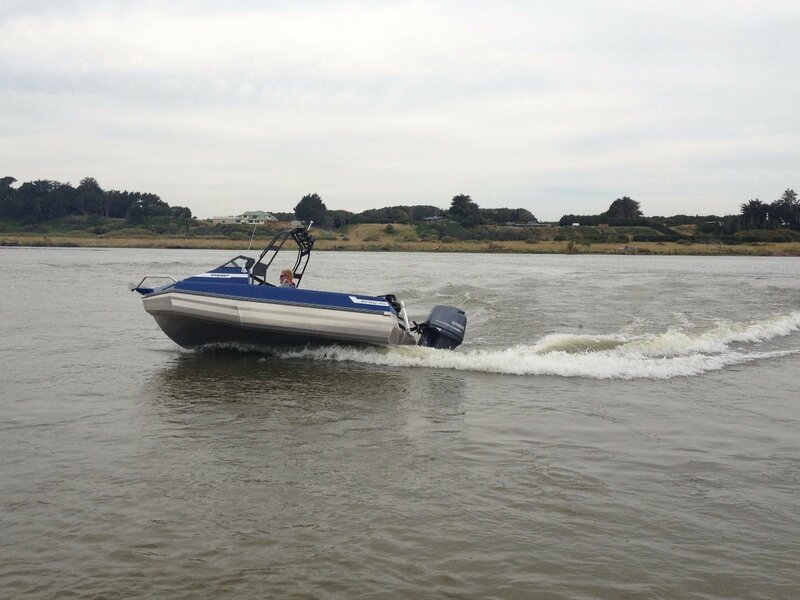 For further details on this boat and options to suit your needs contact us today, we are happy to help.